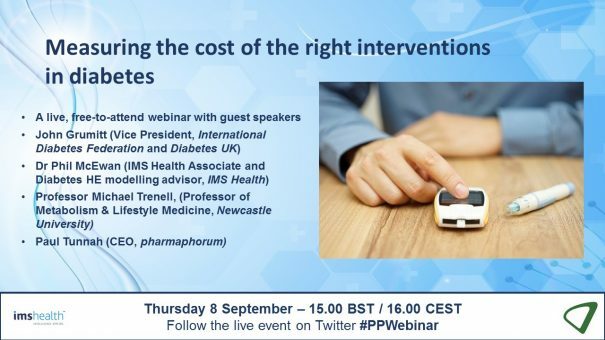 Our one-hour live webinar that delved into measuring the cost of the right interventions in diabetes took place on Thursday 8th September. Diabetes is one of the most prevalent and costly conditions worldwide – with a prevalence equating to 8.5% of the global population. Due to the complex nature of the disease, with numerous co-morbidities and its asymptomatic nature, accurately modelling and therefore discerning which interventions are most effective in terms of both cost and patient impact is an equally complicated process. This webinar explored the patient pathway and how effective modelling – when pharma works together with healthcare stakeholders – can improve outcomes for both patients and the healthcare system as a whole. The live webinar took place on Thursday 8 September at 15.00 BST / 16.00 CEST. To view this webinar on demand, please click here or on the button above/below. John is Vice President of the International Diabetes Federation. Locally he is also Vice President of Diabetes UK. 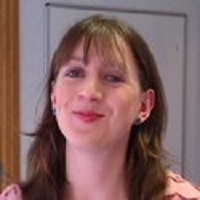 He was a trustee of the charity from 2003-2012 and Vice Chair from 2006-2012. John is a regular contributor to policy reviews, holding a number of posts at NHSE as well as advising a range of stakeholder organisations. John has type 1 diabetes and otherwise leads a full and active lifestyle, completing numerous endurance cycling events including the Stykreproven 545 km non stop across Norway. Having built a number of consumer centred businesses here and across Europe, he turned his attention to high quality patient centred healthcare and is managing director of award winning advisors, Metapath (www.metapathsolutions.com), enabling policy makers, commissioners and providers to achieve better outcomes with less resource. John also chaired Platform Health, whose global health data interoperability standard, H.860 was approved by the United Nations’ ITU in 2014. Last month he led a spin out from Newcastle University’s medical faculty called Changing Health which will provide on line patient and HCP education backed up by ongoing behaviour change coaching. All of this will be evidenced based. He is a chartered accountant and attended the Wharton Business School. Phil has 28 years of experience in costing, quality of life, and modeling studies across a spectrum of disease areas, both in academia and health economics consulting. As a co-founder of Cardiff Research Consortium (CRC), Phil has spent six years as Technical Director, developing stochastic simulation models and undertaking multivariate statistical analysis of routine healthcare data for use in health technology submissions. He is a Director at the Centre for Health Economics, Swansea University and Managing Director of Health Economics and Outcomes Research Ltd. He has provided support for diabetes disease modeling and statistical analysis of healthcare data, also investigating the use and validity of cardiovascular risk functions in type 2 diabetes. Mike is a Professor of Metabolism & Lifestyle Medicine and National Institute for Health Research Senior Fellow at Newcastle University, UK. He is interested in how lifestyle affects the body, from glucose control and cardiorespiratory fitness to liver fat and brain perfusion. In Newcastle he is Director of MoveLab and leads a multidisciplinary team of clinical academic researchers in one of the UK’s leading Clinical Lifestyle Laboratories. 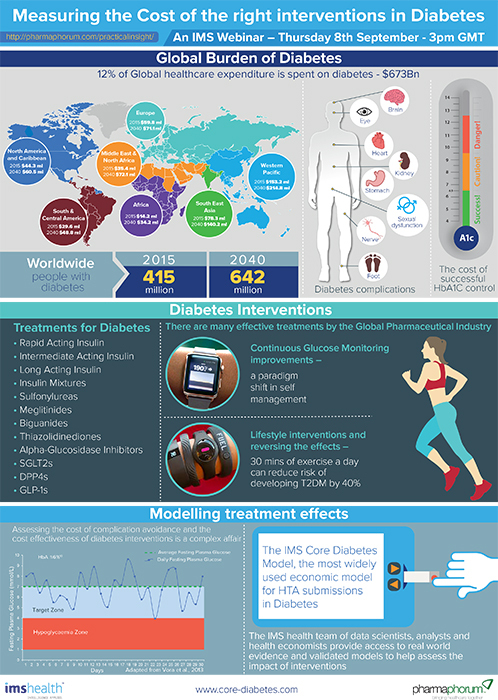 Aside from lifestyle and metabolism, Mike has a strong interest in digital health and behaviour change, developing and implementing scalable programmes for people with type 2 diabetes.